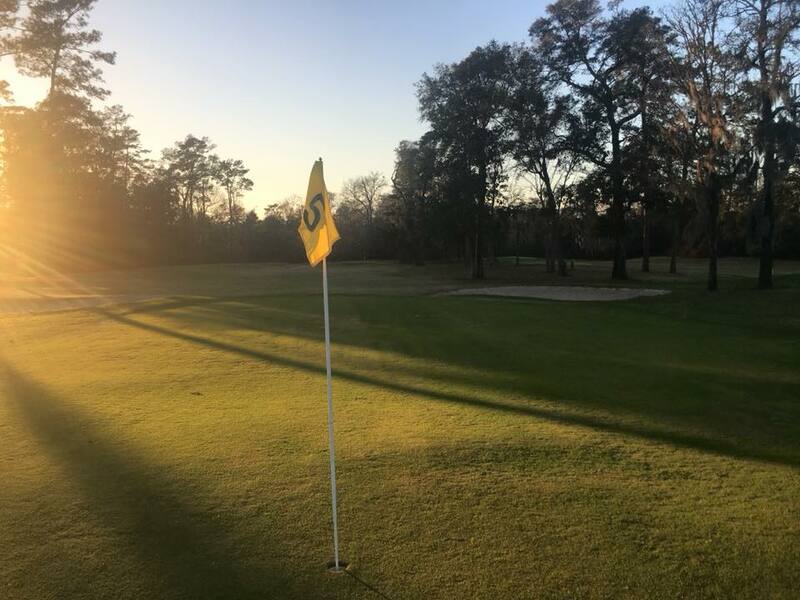 Wildwood Golf & RV Resort is a perfect location to enjoy the area’s surrounding natural resources and abundant recreational activities, including some of the nation’s top sport-fishing spots and a championship golf course. The area has the best saltwater fishing in Florida. Fishing, Scalloping, or just laying out on the beach is all within 10 minutes of the resort. Our quiet, warm climate retreat sits on approximately 160 acres of land with a great seafood restaurant, swimming pool (coming spring 2019), laundry facility and mens and womens showers. Wildwood Golf & RV Resort is completely landscaped with a fantastic golf course out your door. Wildwood Golf/RV Resort is the Forgotten Coast’s premiere luxury outdoor RV resort, located only 45 minutes from the sugar-white beaches of St. George Island, Florida 10 minutes from Shell Point Beach and about 15 to Mashes Sands Beach. It is only 25 minutes to shopping malls in Tallahassee, and Florida State University. While you are here take a short drive to a Florida State University and enjoy a football, basketball, or a baseball game. So much to do with bike and hiking trails, bird watching, kayaking, deep sea fishing and boat rentals within minutes. We are surrounded by the best seafood restaurants in North Florida – just come and see for yourself and expect to be impressed. AMENITIES AVAILABLE ARE SWIMMING POOL, PUTTING GREEN, 18 HOLE CHAMPIONSHIP GOLF COURSE, ACCESS TO ST. MARKS BIKE TRAIL.